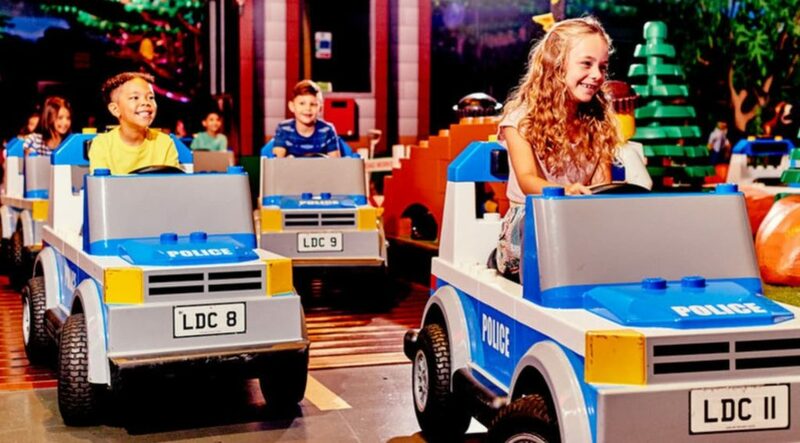 LEGOLAND® Discovery Centre is the ultimate indoor LEGO® playground. It is designed specifically for children aged 3-10 years to enjoy – everything is child sized! 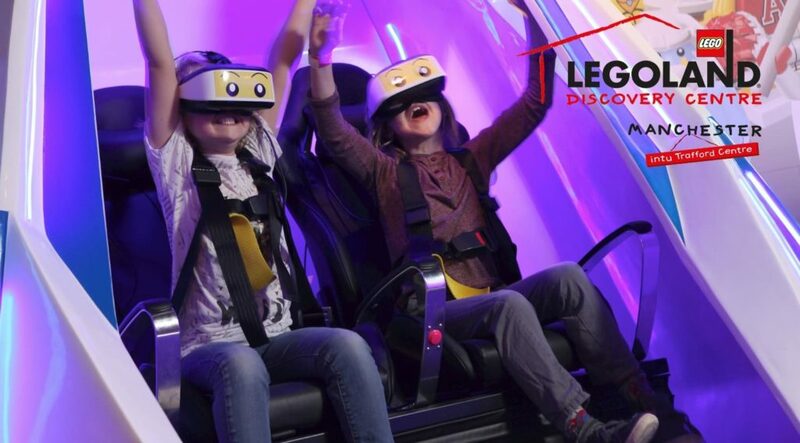 Plus, there’s a 4D Cinema, Kingdom Quest Laser Ride, Merlin’s Apprentice Ride, LEGO City: Forest Pursuit Driving School… and more! 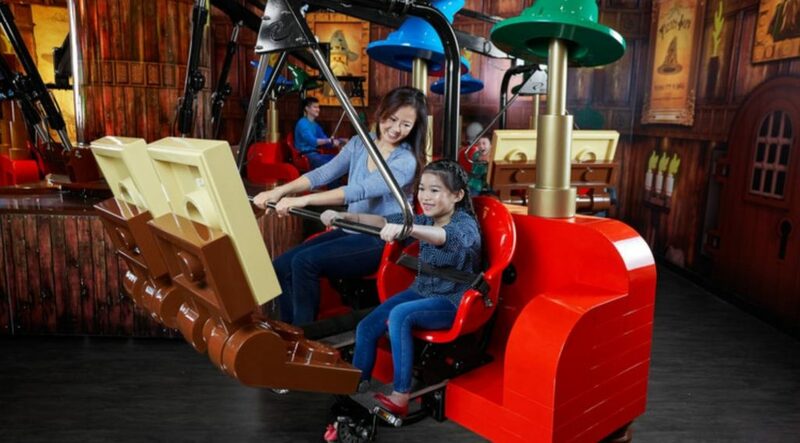 Ninjago City Adventure: the ultimate playground for little ninjas. 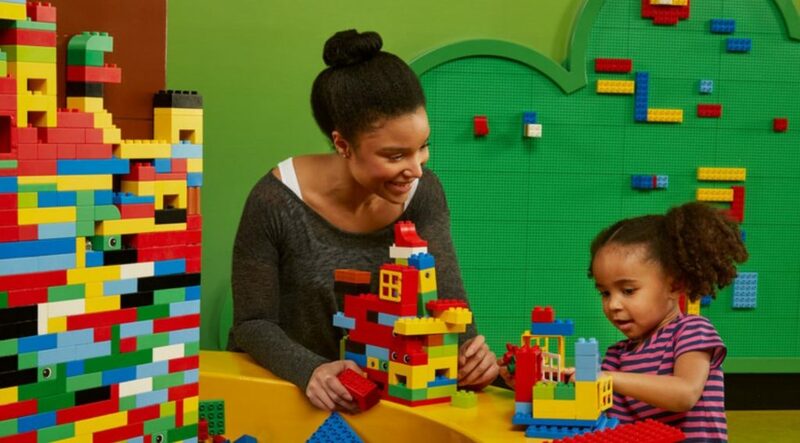 See all of Manchester's top attractions made from LEGO in our MINILAND.